1. Applicable to small and medium-sized rivers, lakes and coastal fishing boats, tugs, passenger ship, cargo ships, cruise ships, ferries and other kinds of ship type of emergency power supply. 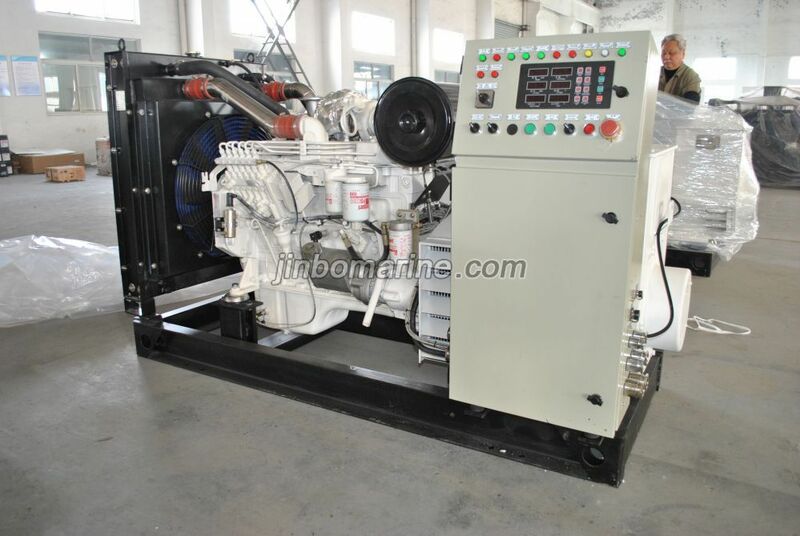 4 B, 6 B, 6 C, 6L series diesel engines are adopt from Dongfeng cummins engine ( a sino-US joint venture company) , Chongqing cummins diesel engine N, K19, K38, K50 series diesel engine, with reasonable structure, excellent performance, easy maintenance and other significant characteristics, professional after-sales service network throughout the rest of the world, providing customers with 24-hour after-sales service and spare parts supply.